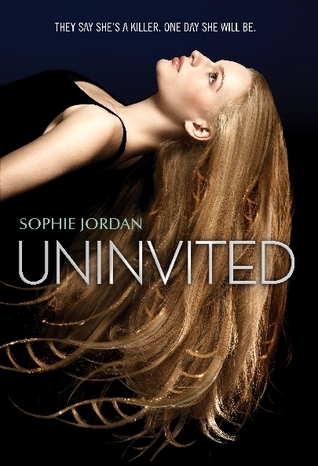 For this weeks Waiting On Wednesday I chose Uninvited by Sophie Jordan. 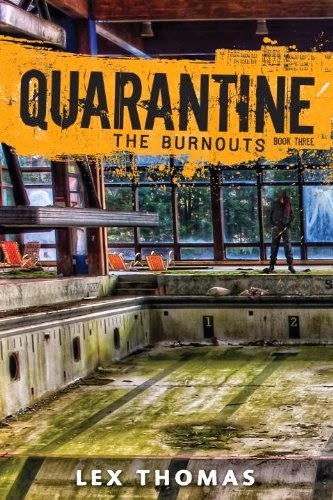 The concept of this book sounds fabulous. As bizarre as it sounds I can picture someone being ostracized for having the wrong genes. I'm also really curious what event caused the Government to start testing for a kill gene. I bet the propaganda machine was working overtime when they approved that bill. On a purely superficial side look at that cover! I love that hair!! Since I'm curious, Have you heard of Uninvited before? If HTS really existed would you want to know if you were a carrier of the gene?